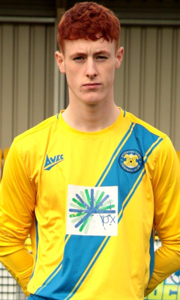 A talented left footer that is adopting to a new style of play in his first season at Stockton Town. Tall, quick, motivated and thoughtful with an excellent cross and control. Able to score from distance and will soon become a real force.